The product updates you need to know to better sell and install Simonton windows and patio doors. Three years ago we had a vision. What if we could develop the ‘best in class’ patio door? What would the best performance, best operation, and best aesthetics look like? Get up-to-date on the new 2016 ENERGY STAR criteria. 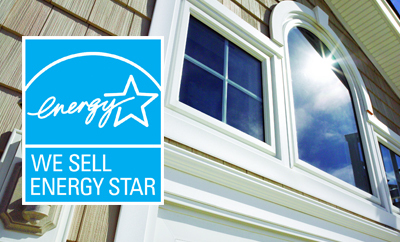 ENERGY STAR is a voluntary program supported by the government that uses a specific criteria to define an energy-efficient window. Once again in 2016 there are changes to those requirements, so Simonton has updated its glass packages to meet the new guidelines.